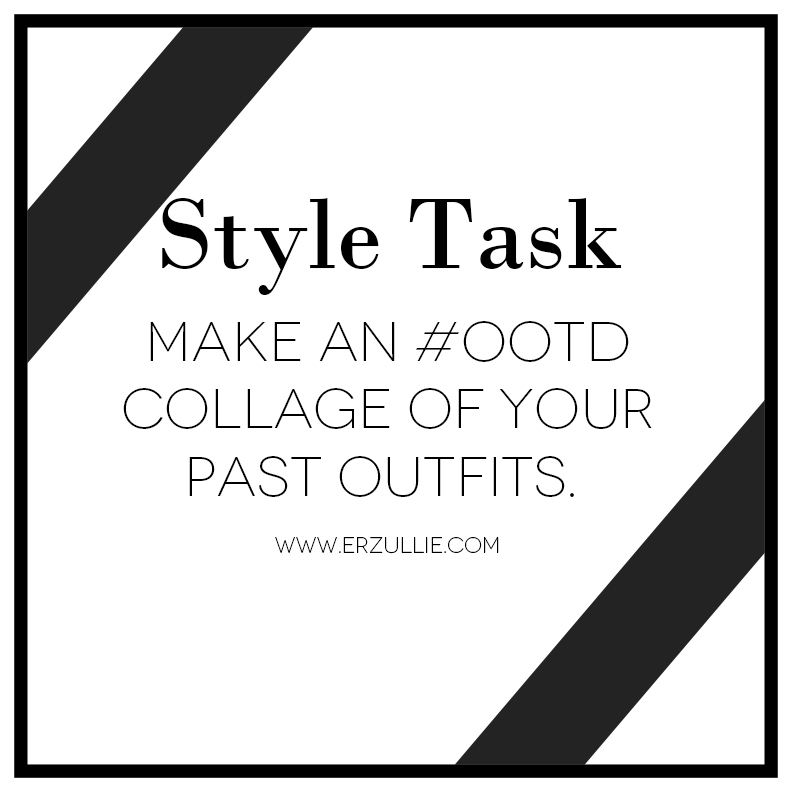 Be proud of your OOTD. You did make them and wear them as if it's no one's business. Love it!